Richmond Primary School is a proud South Australian Government school providing quality education for children from Reception to Year 7. Located close to the city, the school is a vibrant learning community. 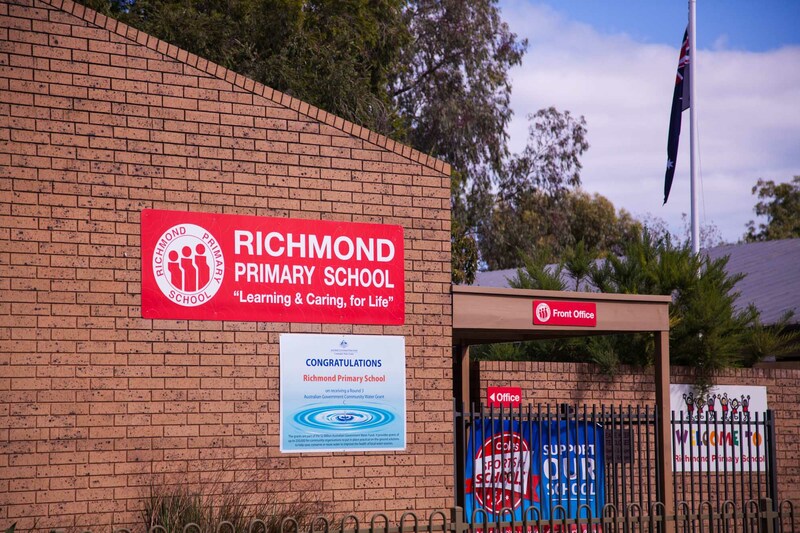 Richmond Primary School is known for its excellent programs, cultural diversity, up to date facilities, beautiful grounds and friendly, engaged students. 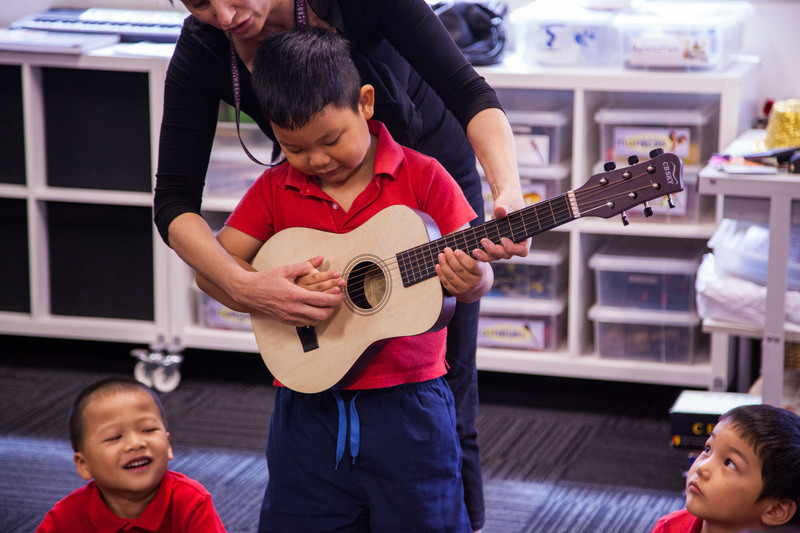 Richmond Primary School believes in a strong partnership between students, parents and staff. This is evident through the strong sense of enthusiasm, energy and excitement that exists in our school community. Our school has a proud history. Originally opened in 1898 with 172 students, it was at that time surrounded by farming land. 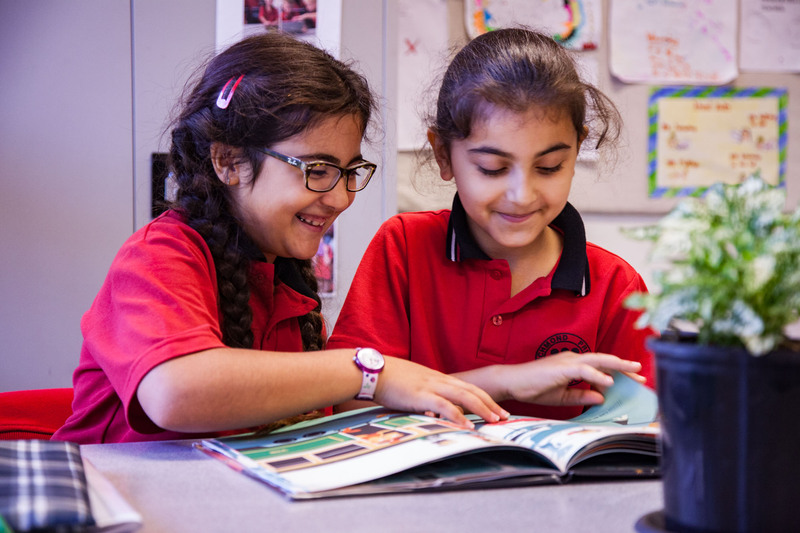 This connection with growing and developing its grounds continues through to the present time with such projects as development of our school’s Kaurna Trail, shady trees, grassed areas and modern playgrounds including a sandpit. Richmond Primary Intensive English Language Program (IELP) provides intensive English language support for newly arrived students from 5 to 12 years of age. Students with a language and cultural background other than English who have limited or minimal English are eligible to enrol within their first 12 – 18 months of arrival. Children with minimal English who are outside the above criteria may be eligible to enrol in IELP if approved by the IELP Program Manager.